La vita è bella! 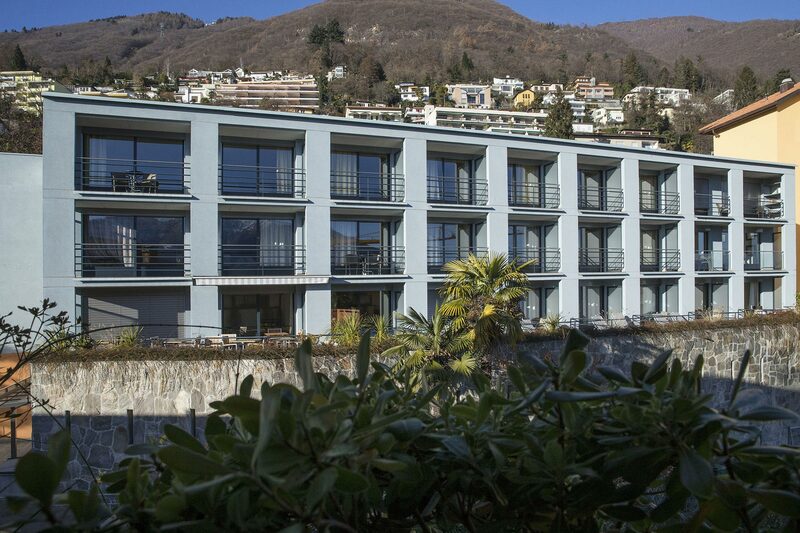 The carefully refurbished three-star hotel La Barca Blu above Locarno-Ascona has 21 charming rooms and 2 apartments in a fresh design all with balcony and views. Included a Nespresso machine in the room. The hotel has free Wi-Fi. We are proud and delighted to introduce you to the La Spa of the adjacent Villa Orselina, with unique and all-embracing pampering programs. A tennis court is also at disposal.